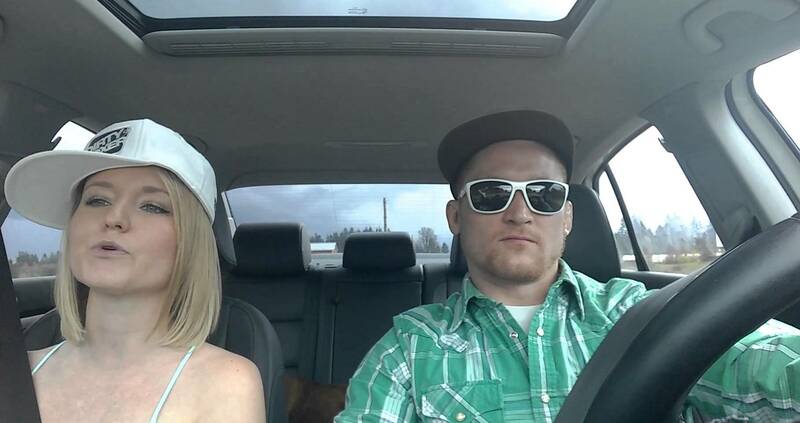 Oregon couple Jesse Meek and his wife Melissa announced their pregnancy like any other couple, on the way to a family Easter celebration with their cell phone taped to the car dashboard while they sang along to the Fresh Prince of Bel-Air theme. The happy couple has said they plan on creating another video to announce the gender of their child, so we will be on the lookout for that. Congrats you two!